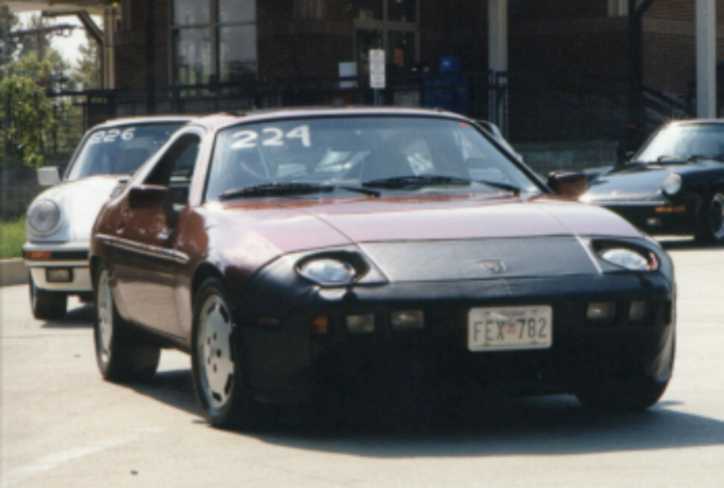 We've had our Shark for 5 years and are members of the 928 OC and the Chesapeake Region, PCA. We enjoy autocrossing and participating in SITM, Shark Frenzy and the Chesapeake Challenge. We are currently working under the hood. The project du jour is rebuilding the a/c compressor. I'm learning that this is an area where few dare to tread. Thanks to a lot of reading and sage advise from wise listers, I am making progress.